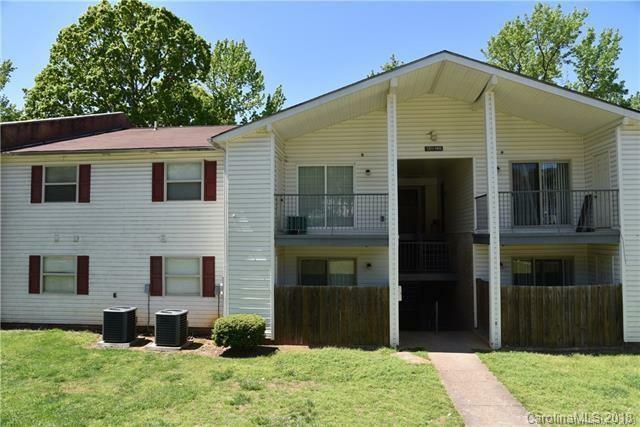 This 3 bed, 2 bath unit is the largest condo floor plan available in Quail Run. Nestled on the top floor with no one living above. Large rooms and the master bdrm has 3 closets! You will enjoy sitting on your private balcony overlooking the neighborhood pond. Located in south Charlotte with affordable competitive HOA fees which include water and sewer. This building and unit was completely rebuilt in 2008 due to fire so everything is from 2008 - roof, hvac, wiring, plumbing, walls, windows, heating system, interior, exterior, fixtures, etc. Convenient to public transportation. Perfect for the first time buyer or investor. Unit is located at the back of the community and there is plenty of parking. Quick close available and move in ready! !